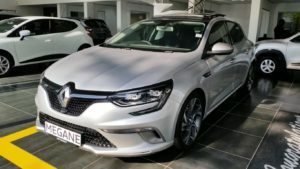 When the VAT increase from 14% to 15% was announced at the annual budget speech, we all could feel our poor wallets getting squeezed tighter. 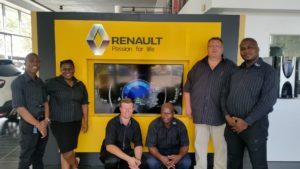 CMH Renault Midrand service department open for business. 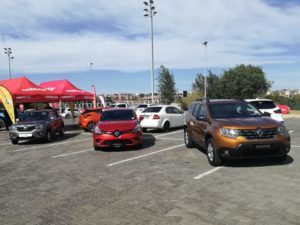 CMH Renault Midrand recently had a facelift, and those of you who haven’t been in our dealership lately will find the renovations refreshing and uplifting. 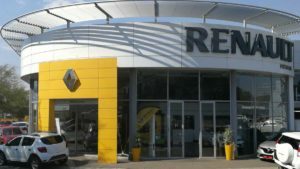 We invite you to come visit us at 451 New Road in Midrand and come see how we can save you money. 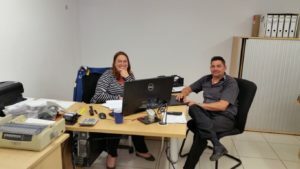 For further deals and queries contact Riaan van Wyk on 011 238 6000 or email him directly @ Rennewman@cmh.co.za.